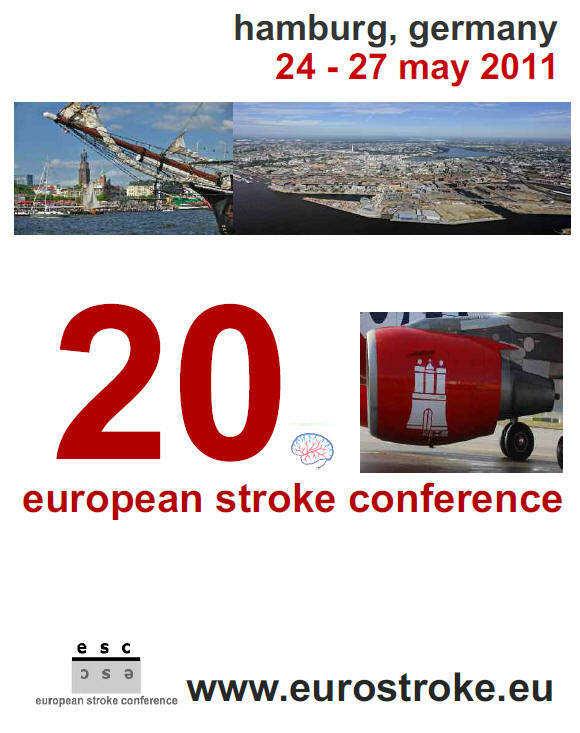 Following the successful history of the ESC from 1990 to its 20th anniversary conference, the Scientific and Programme Committees will prepare a truly international conference that will collect excellent work of basic science and clinical research related to stroke and cerebrovascular diseases as submitted from continuously increasing numbers of researchers from all over the world. Along these lines the organisers of the conference will increase the number of joint symposia with other European and World wide operating societies active in the fight against the burden of stroke. In continuity with the tradition, controversies in diagnosis and management, scientific mini-symposia addressing particularly interesting aspects of treatment and prevention and more generally oriented educational symposia covering the full scope of stroke related interests will be organised.